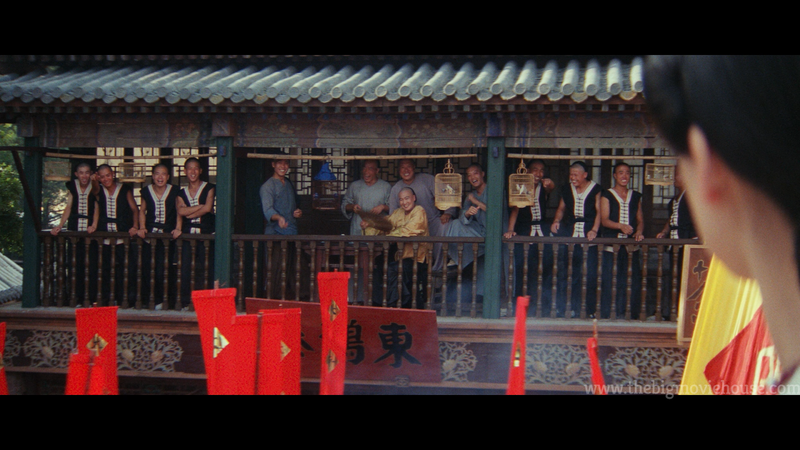 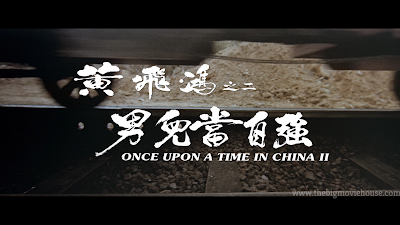 Once Upon a Time in China is one of the best martial arts films ever made. 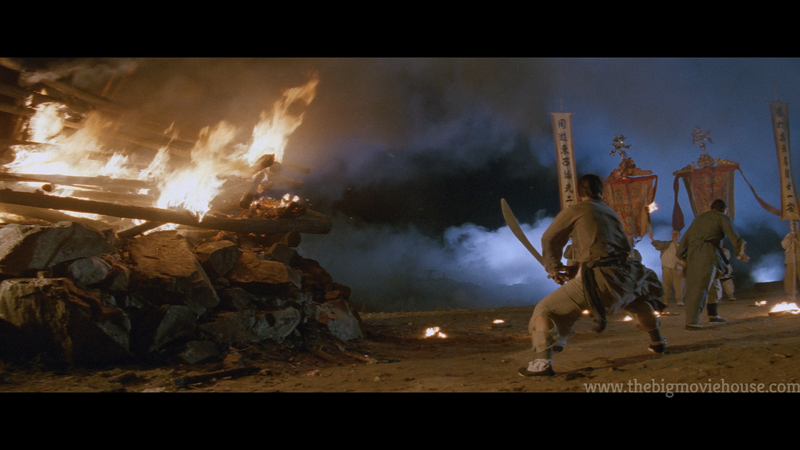 It tells a very good story, contains some great acting, and has some of the best fight scenes ever brought to the screen. 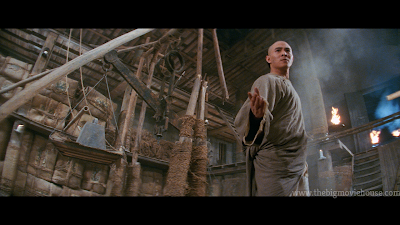 There is no denying that the film is an important endeavor as it is the first martial arts film, even before Crouching Tiger, Hidden Dragon, that presented a hardy story while still giving fans the fight scenes they came to the film in the first place for. 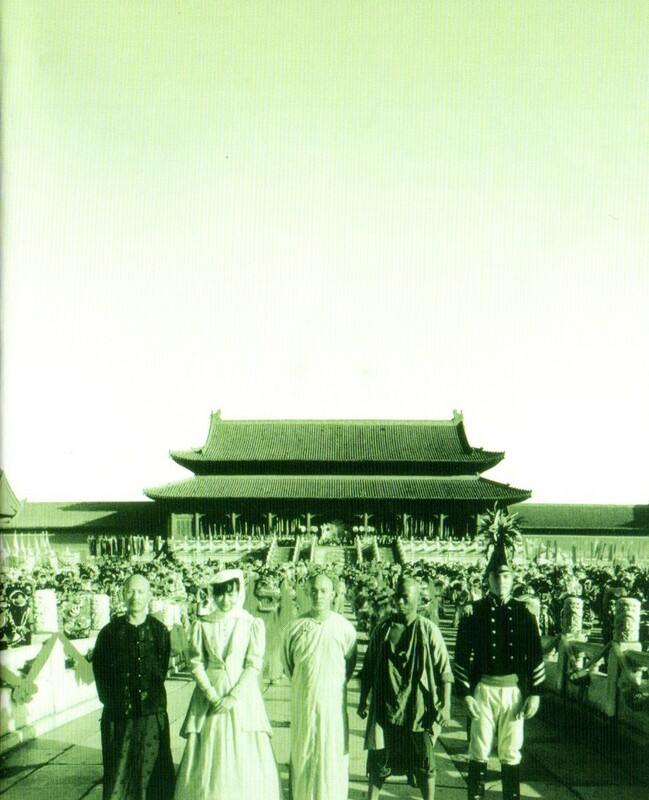 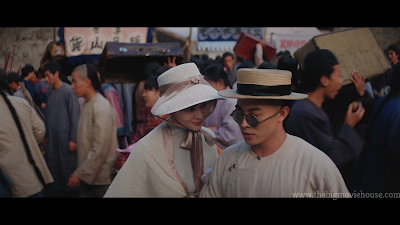 The film deals with Chinese people fearing that they will lose their identity with the introduction of Western styles and traditions. 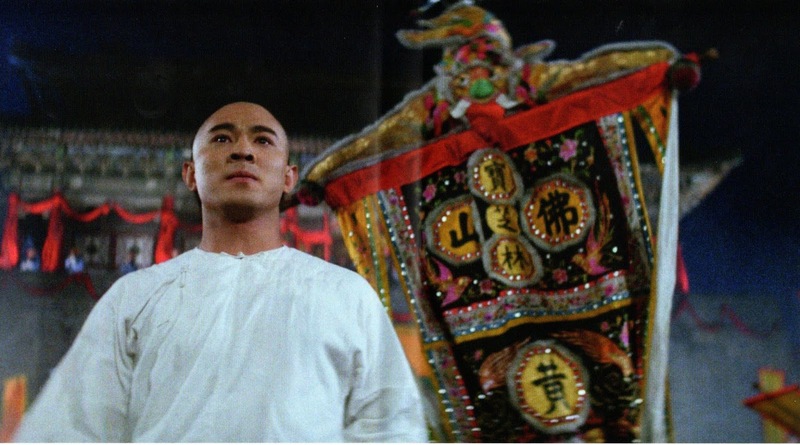 Jet Li is really good as Wong Fei-hung, giving many martial arts fans the first glimpse of the Chinese legendary hero, even though Fei-hung had appeared in countless other films throughout history. 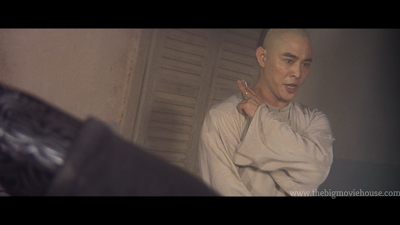 I was surprised at how funny the film was with Yuen Biao getting a secondary role and really making the role his own. 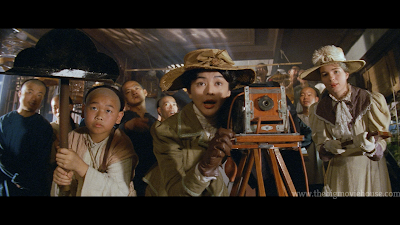 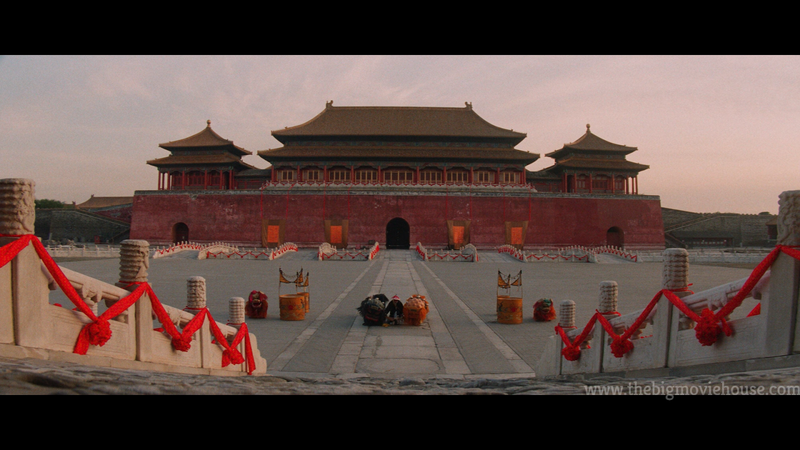 The film looks great as it was directed by Tsui Hark, who has been called the Chinese Steven Spielberg. 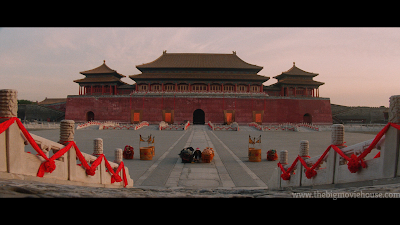 The film is grand, emotional, and exciting. 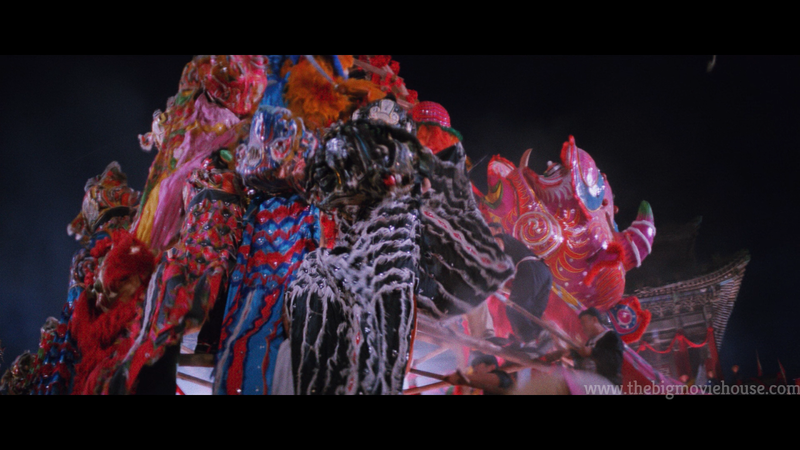 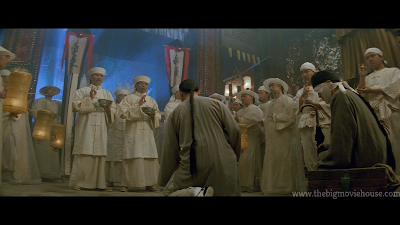 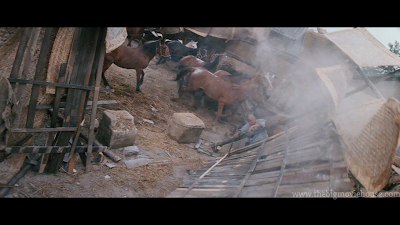 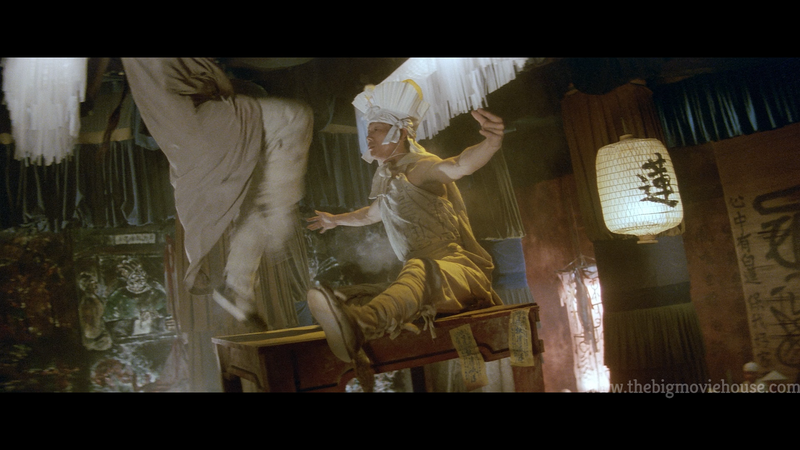 The fight scenes were choreographed by Yuen Woo-ping and are great with the final fight being called one of the best fight scenes in history. 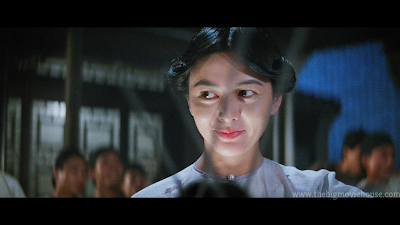 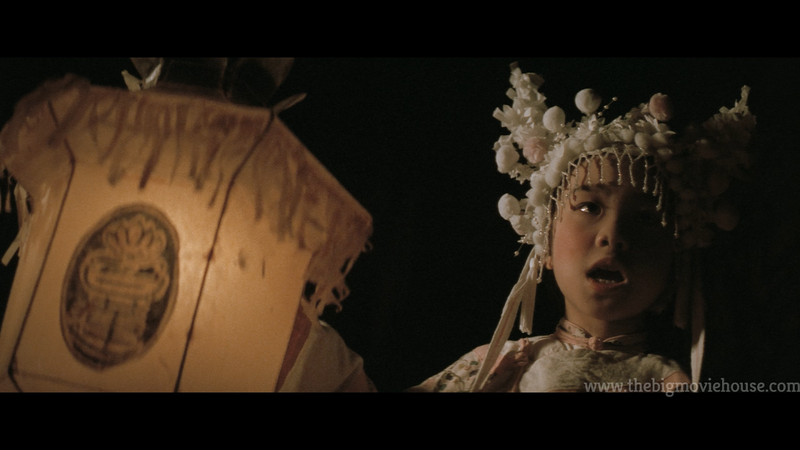 Released in 1991, Once Upon a Time in China is still as exciting and thrilling as it was when it first came out. I really love the first film in this series. 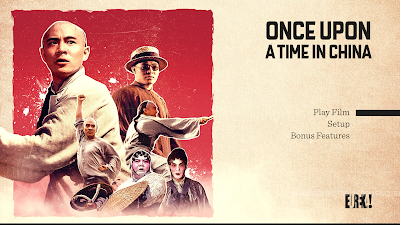 The performances, comedy, action, fight scenes, everything was so on point that the film transcends anything really said about it. Now, we have to talk about the sequel for a minute. 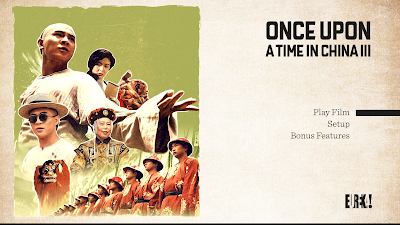 There is so much to like about this film, but the one thing it didn’t do was engage me. 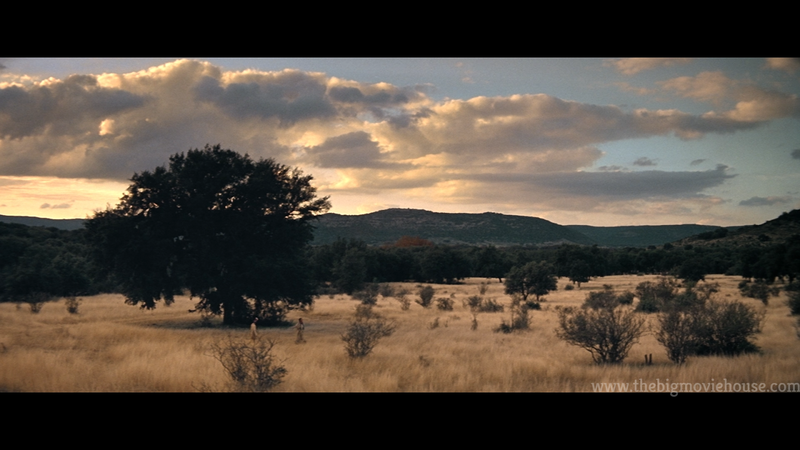 Everyone is doing their job so well and I can appreciate the film, but I felt like the film was pushing me away. 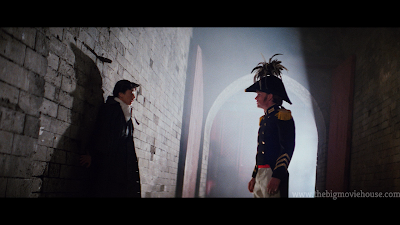 The fight scenes are great, the comedy has some really great moments to it, but I could just never connect with anything that was going on outside of the film scenes. 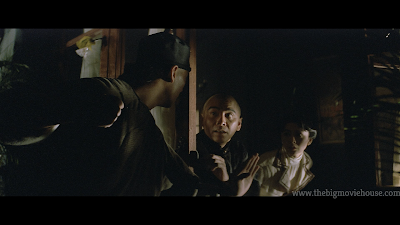 I guess that is the thing that I am taking away from this film: everything can be working, but if it doesn’t invite you in, then it isn’t doing the job right. 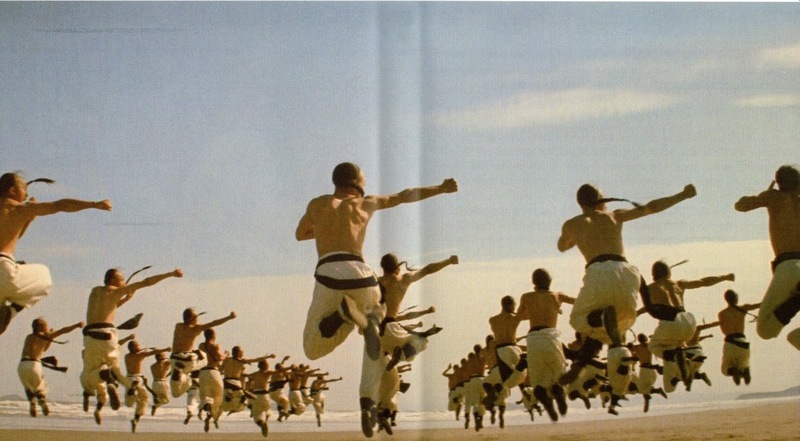 I really wanted to like this, but I just didn’t. I am going to go back to this film in about a year or two and see if the film still stands with its back to me, only offering me the fight scenes and telling me to go away from everything else. After what I thought was an ok sequel, Tsui Hark and company return with Once Upon a Time in China III, which is a welcome return to form. 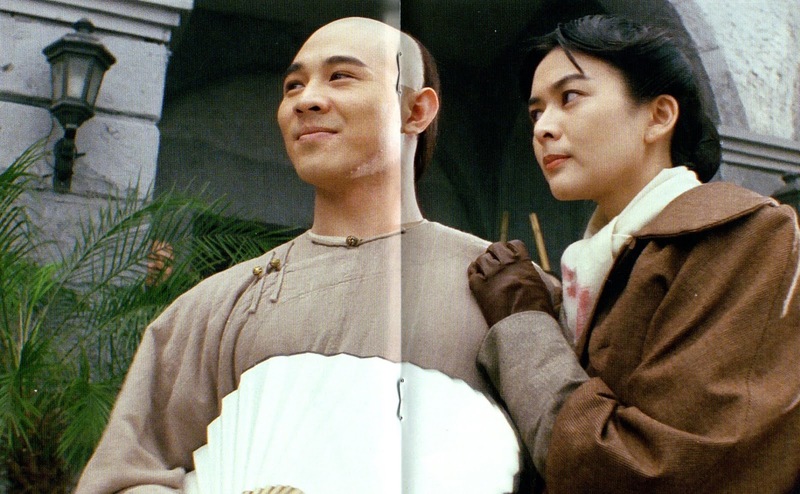 Jet Li, Rosamund Kwan, and company return and are in full form here. 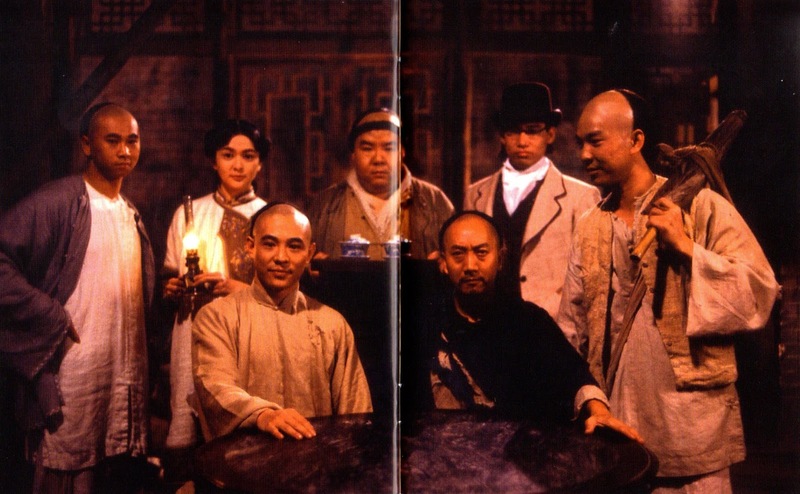 Li is still badass, Kwan is still the love interest, but still is a strong woman, and the supporting cast is made up of known actors and newcomers, all of whom are game for whatever Hark and Yuen Woo-ping throw at them. 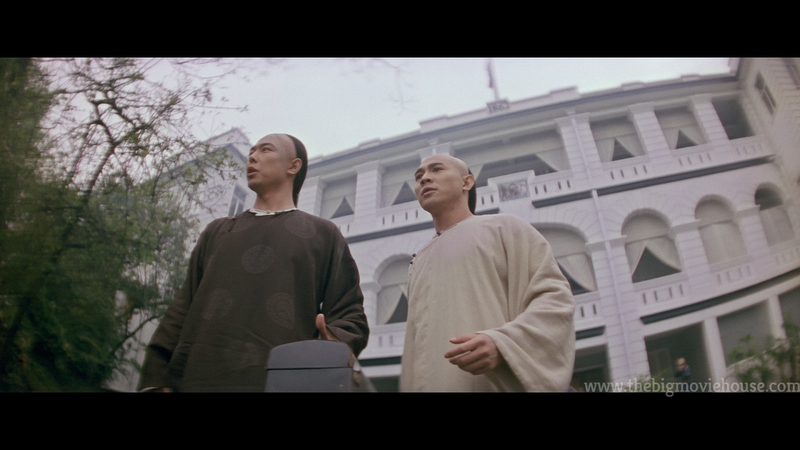 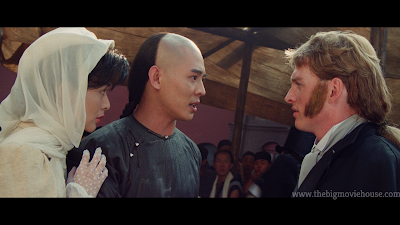 This time Wong Fei-hung has to stop an assassination plot, but that plot doesn’t really come into play until late in the film. What we have before that is a lot of humor and some great fight scenes. Everything works here and the film is highly entertaining. 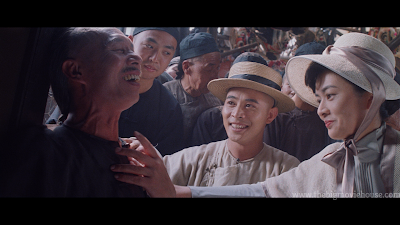 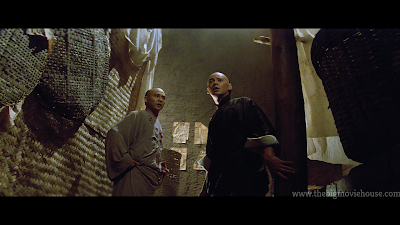 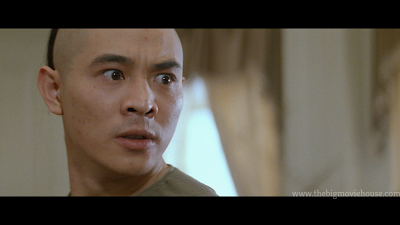 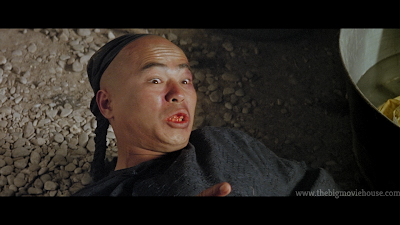 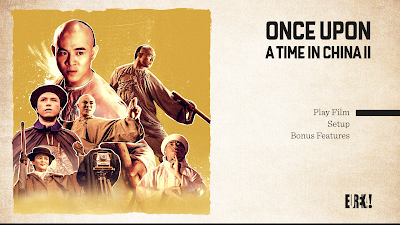 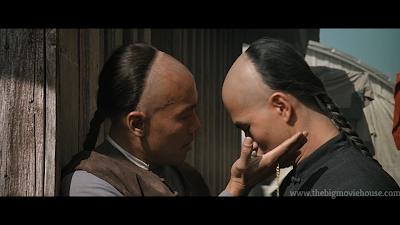 This would be the last time Jet Li would portray Wong Fei-hung until 1997’s Once Upon a Time in China and America. 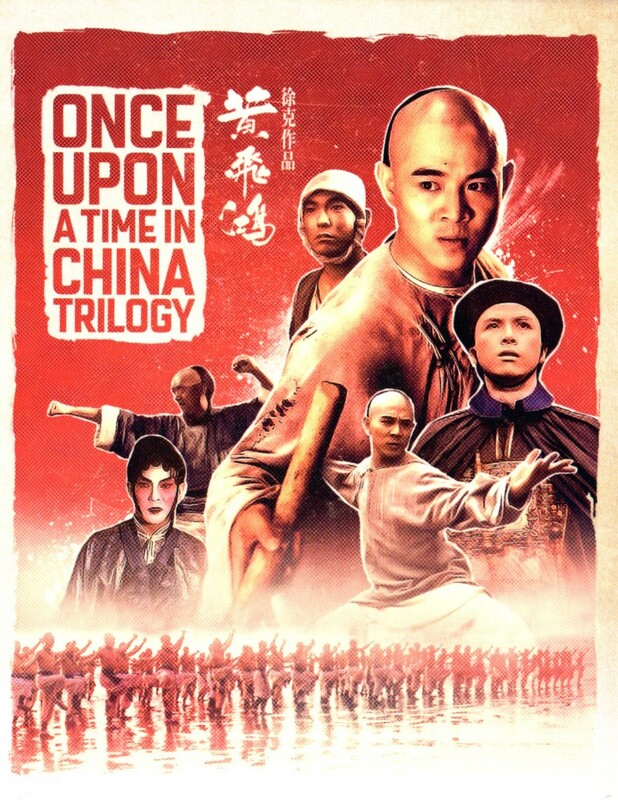 The final film in Tsui Hark’s Once Upon a Time in China series, and the return of Jet Li to the role of Wong Fei-hung after sitting out the previous two films, Once Upon a Time in China and America is not the most fitting of endings to a series out there. 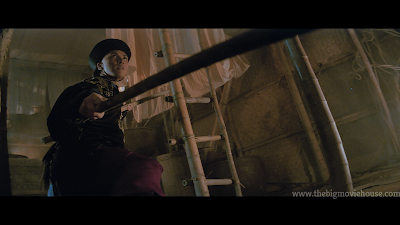 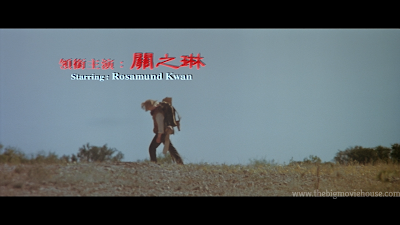 The film has a lot going for it: a new director and fight choreographer in Sammo Hung, a new setting in the American Old West, and a straight forward plot without too many diversions. I was really liking this film for a while, but then it just got a bit repetitive. 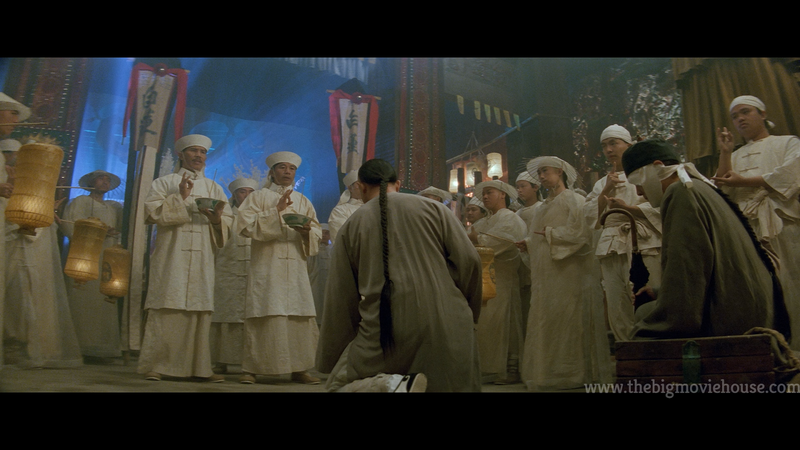 The acting isn’t the greatest either with the white actors being told to deliver their lines in a very awkward way. 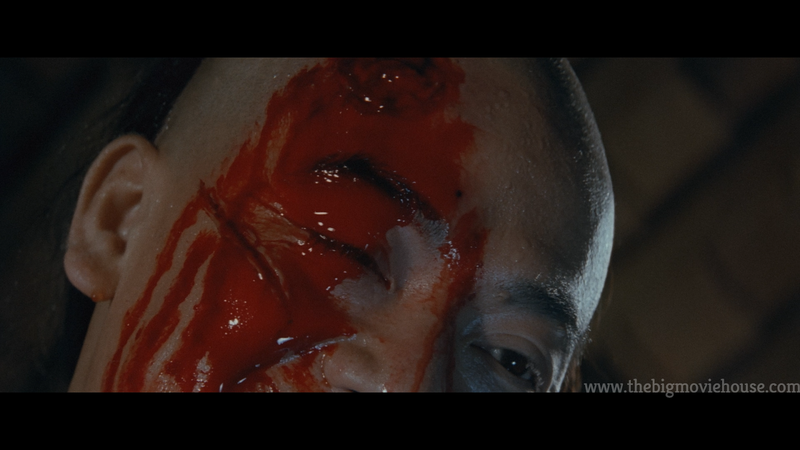 This hurts many of the funny bits and gives the film a weird feeling at times. 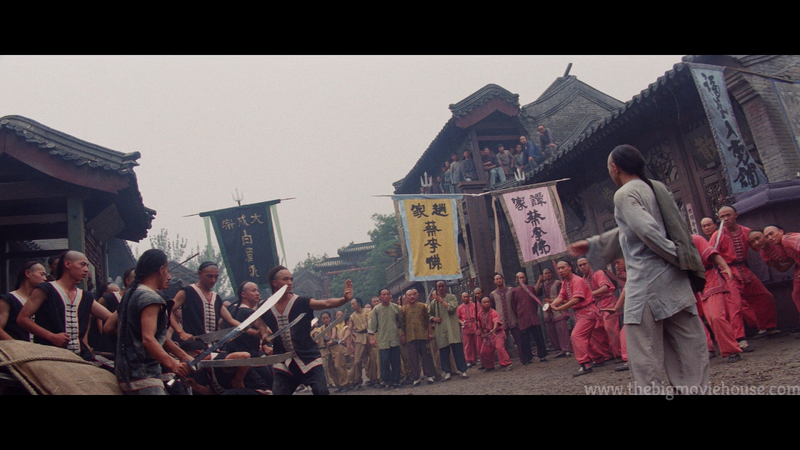 This is ok because the fight scenes are really good. 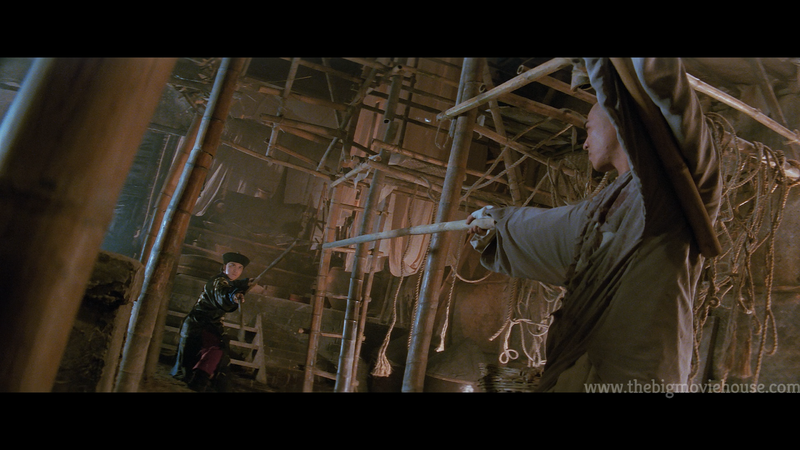 Sammo Hung has always been a great choreographer and his additions to the fight scenes bring them to a life that we haven’t seen in a while. 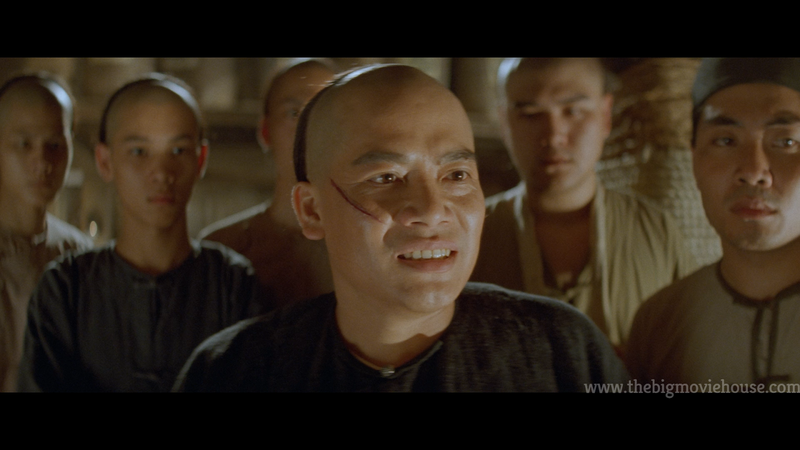 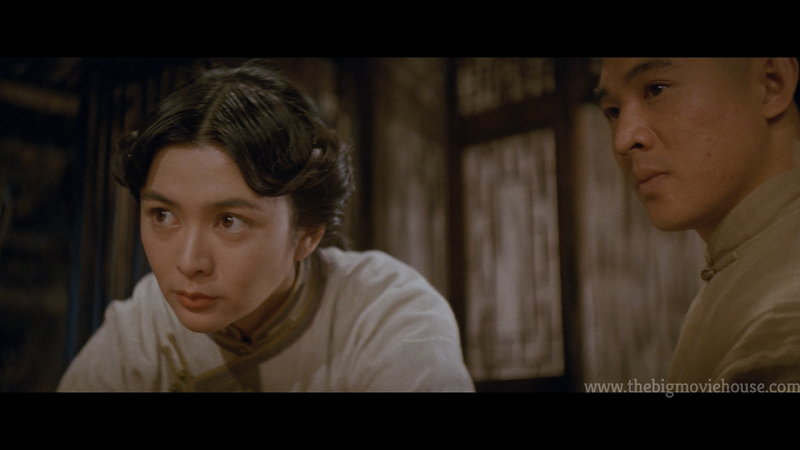 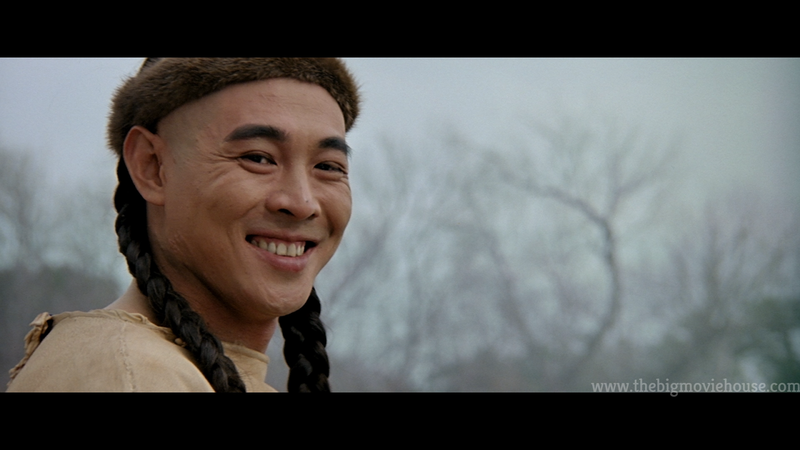 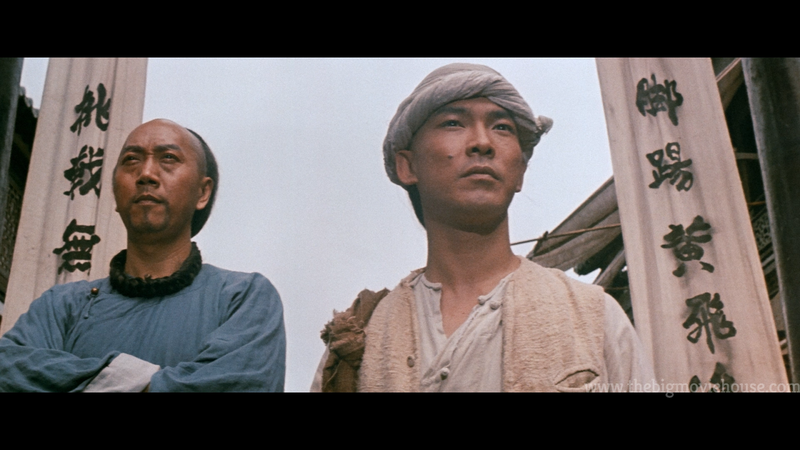 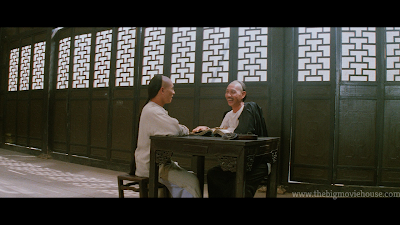 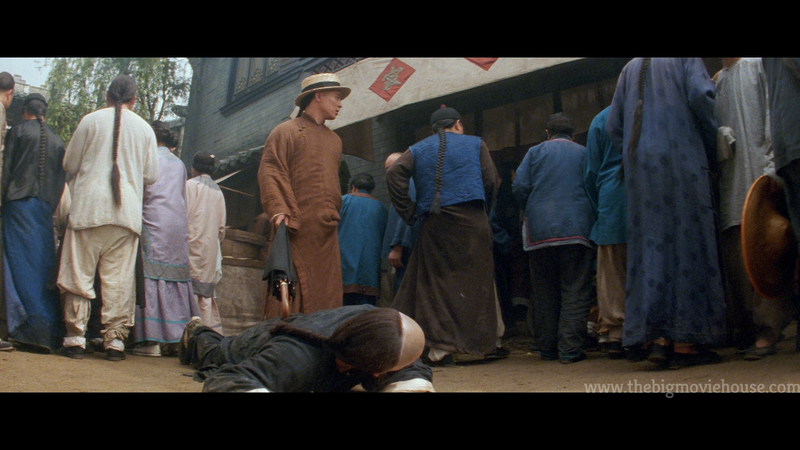 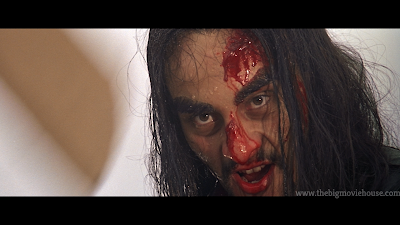 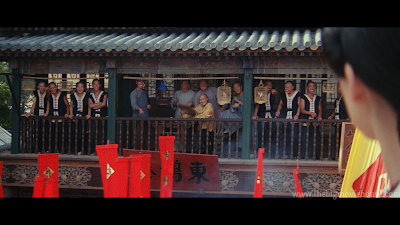 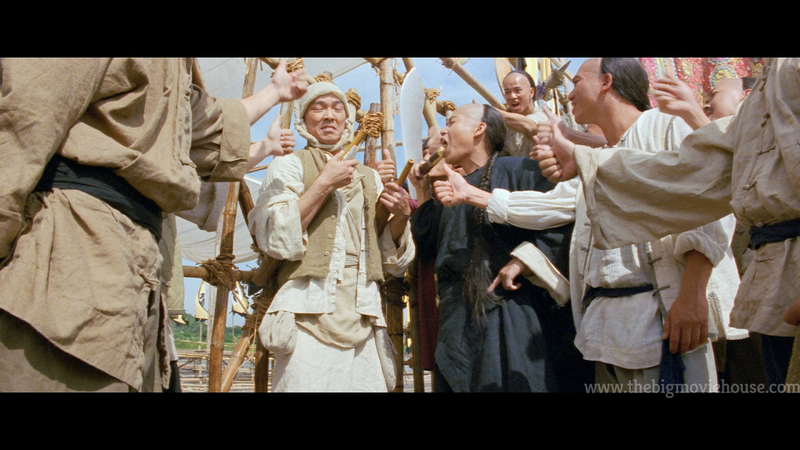 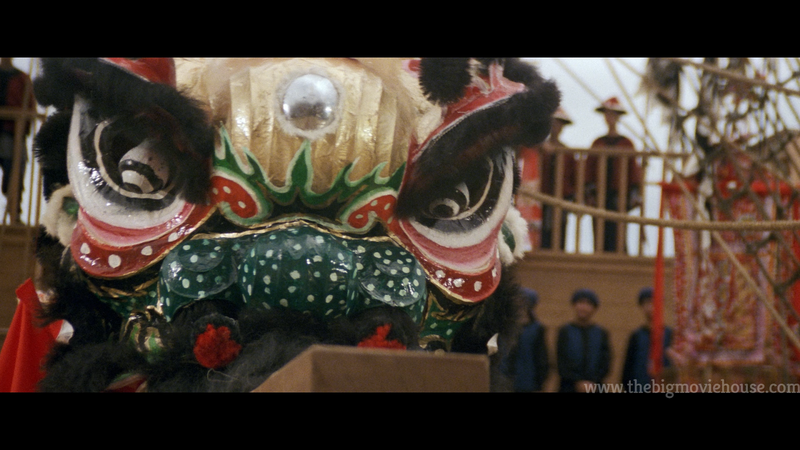 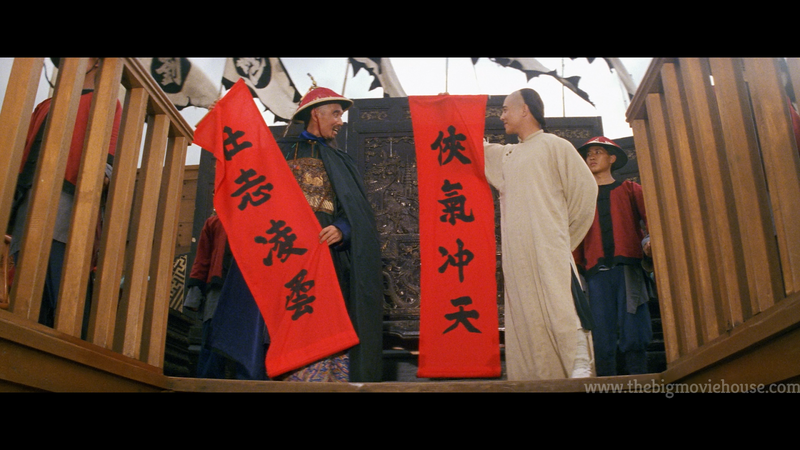 The fights have a brutality to them as well as a fluidness that only Sammo can bring. 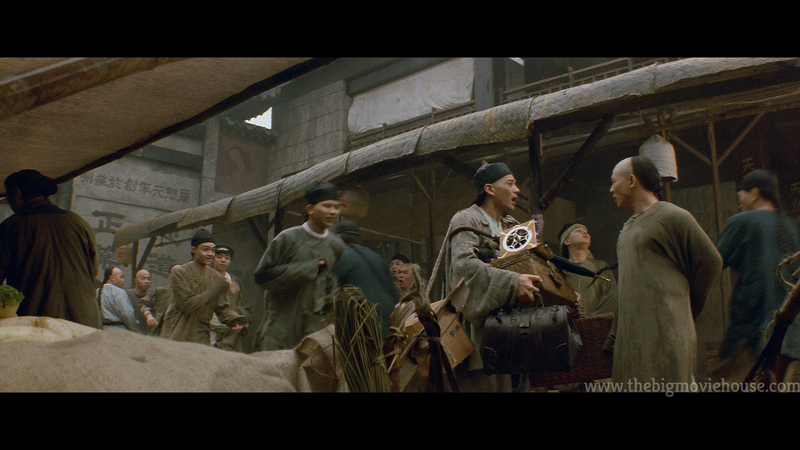 It was very nice to see something different brought to a series that seemed to be running on fumes at this point. While the film isn’t anything new, this is a decent ending to a series that was kind of all over the place, to begin with. Hong Kong martial arts films have not been treated the best on home formats. 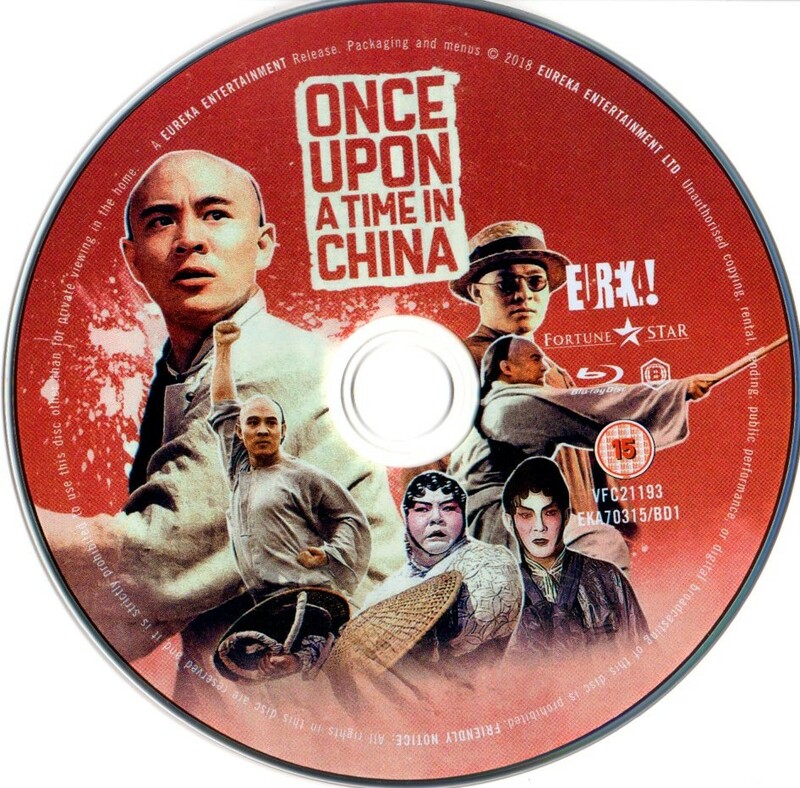 Most films were dumped on DVD without very much fanfare with only a select few getting better treatment. 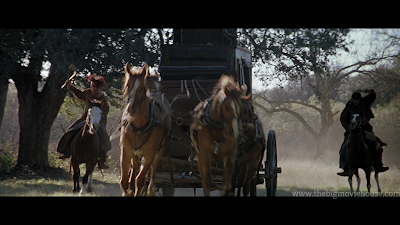 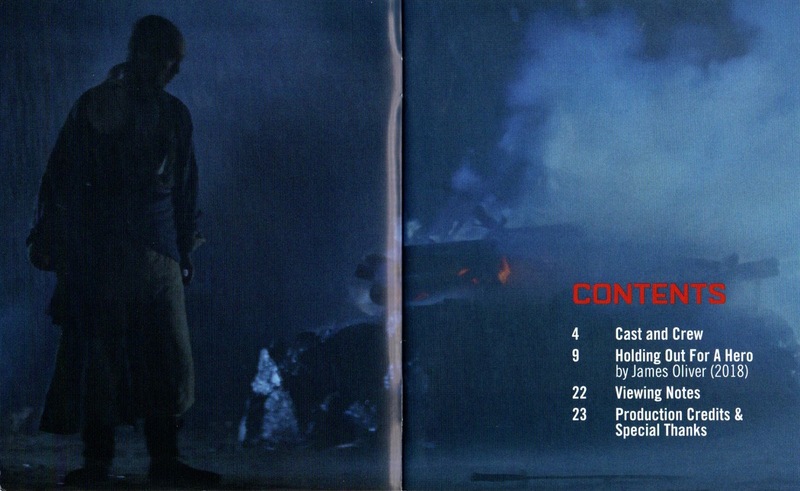 When these films were released on blu-ray, they were not usually presented in HD, but rather were stand definition transfers touted as “Full HD” transfers. In recent years, Fortune Star has selected films to receive 4K or 2K remasters. 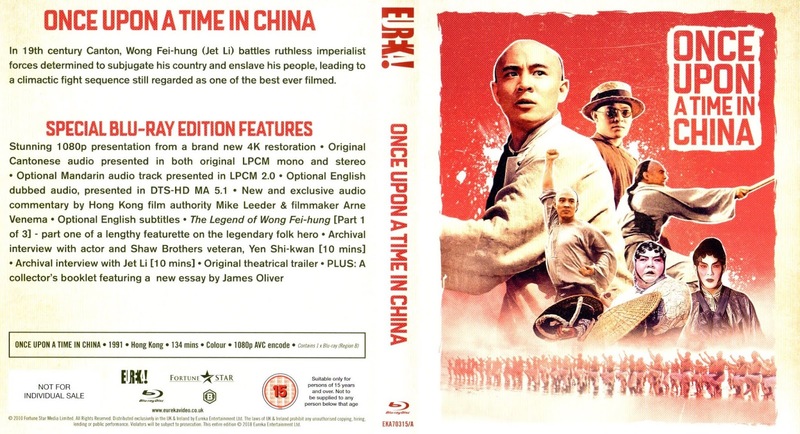 These remasters were then released on blu-ray in various countries by various companies. 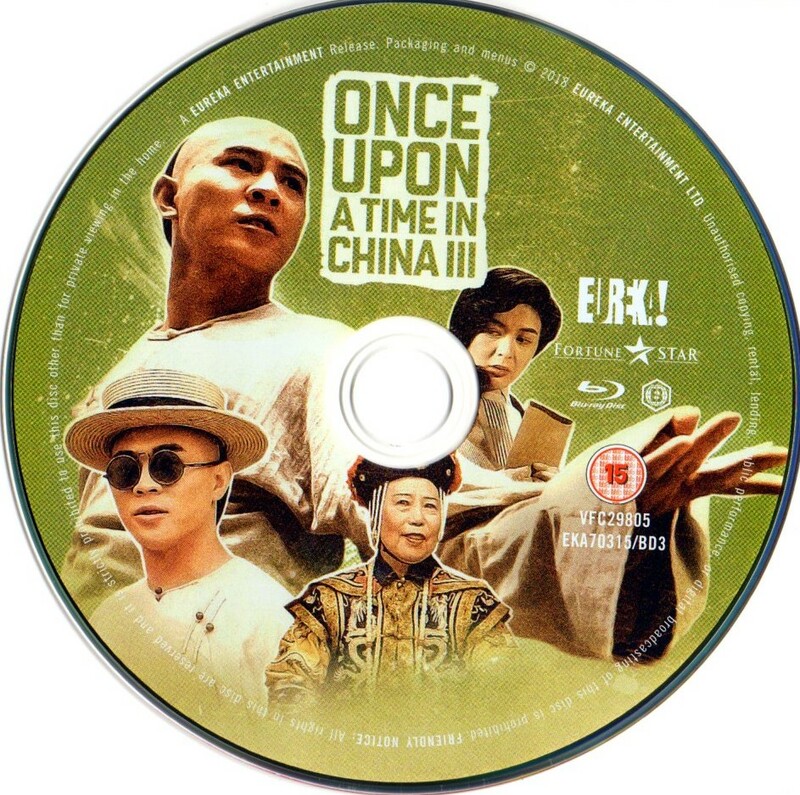 The Once Upon a Time in China trilogy was brought to blu-ray by Eureka Entertainment. 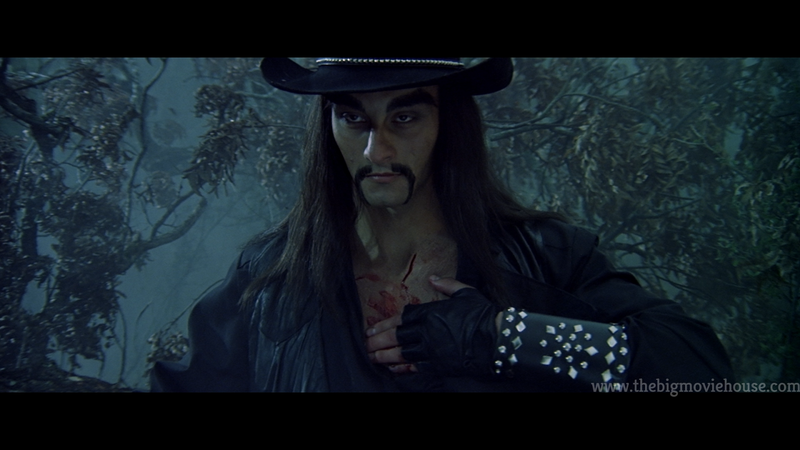 These transfers look amazing. 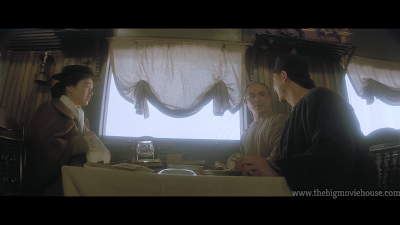 The previous blu-rays, along with the DVDs all looked bad, with smeary looking visuals, flat lifeless definition, and colors that don’t look anything like what they are supposed to be. 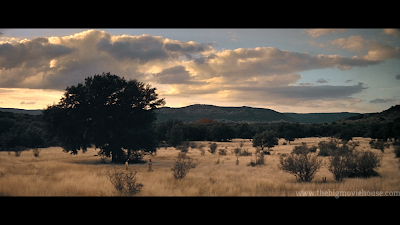 Here, the picture has depth and definition, film grain is thin and well defined, and colors look exactly how they are supposed to. 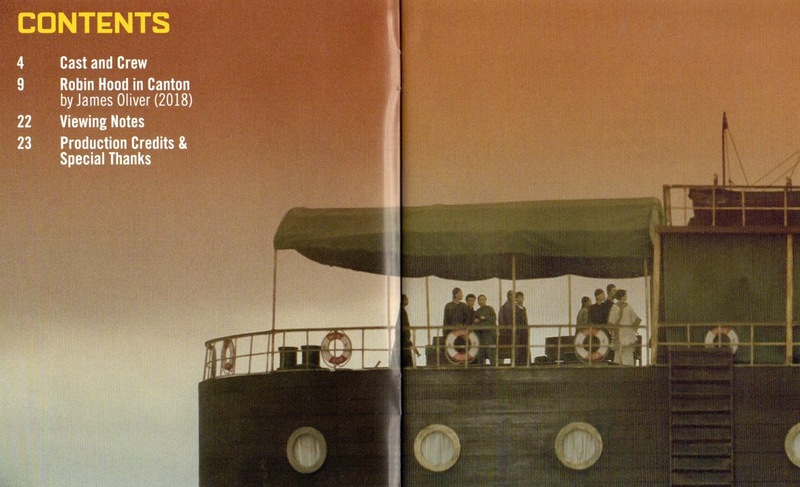 These are easily some of the best transfers of 2018. 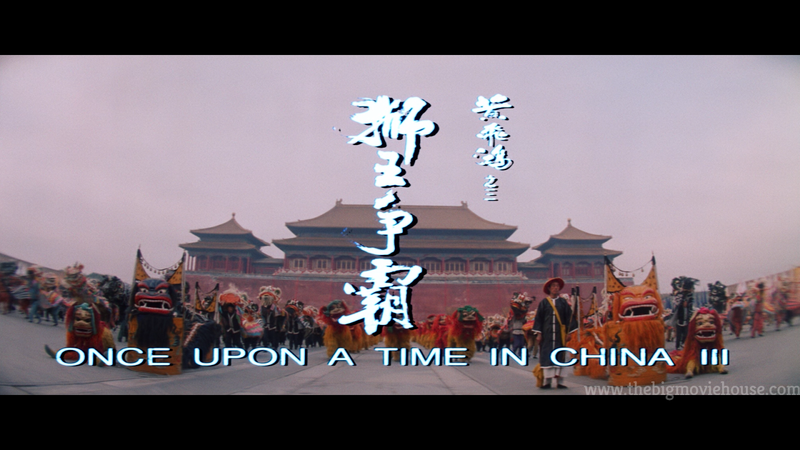 Once Upon a Time in China and America was a 2K restoration and it looks really good. 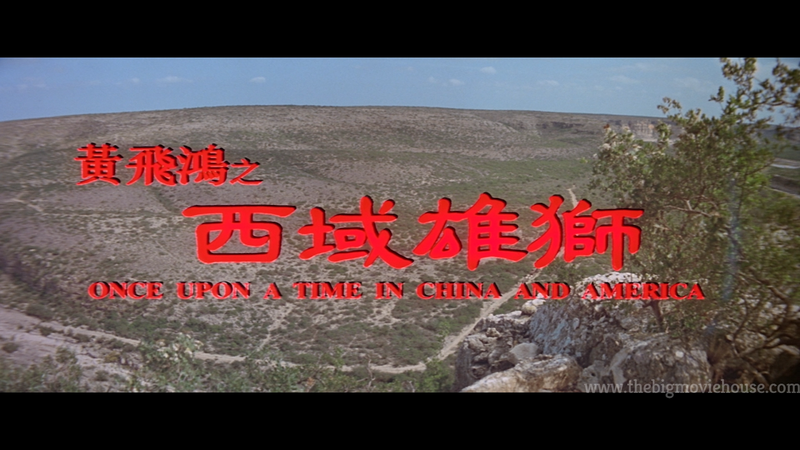 I have never seen this film before so I am not sure how it looked on DVD, but I am sure that it couldn’t hold a candle to this transfer. 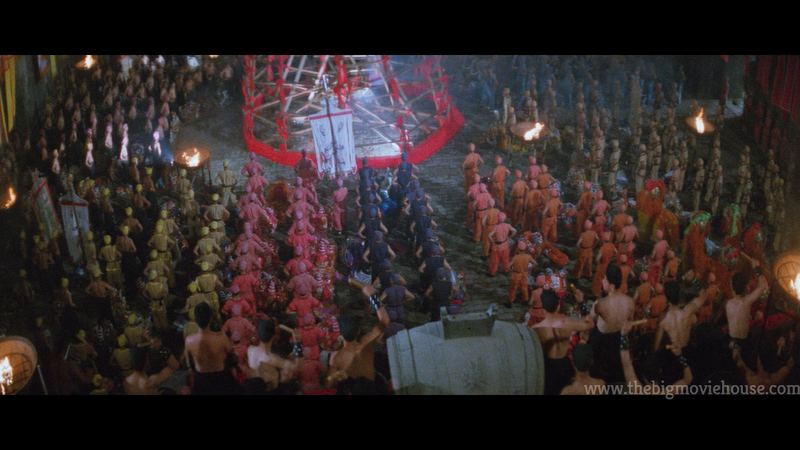 The thing for that really stood out were the colors. I don’t mean that popped off the screen like something out of Suspiria, but I mean that they looked natural. This is a western and I never for once doubted that. 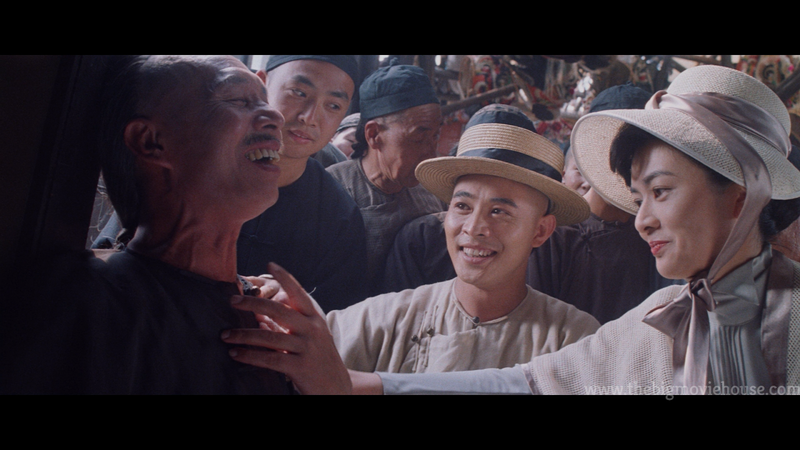 Nothing looks cheap. 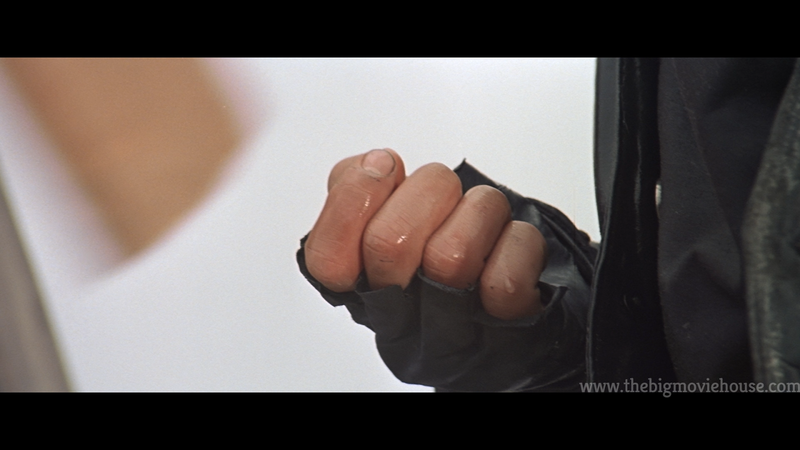 Detail is also great. 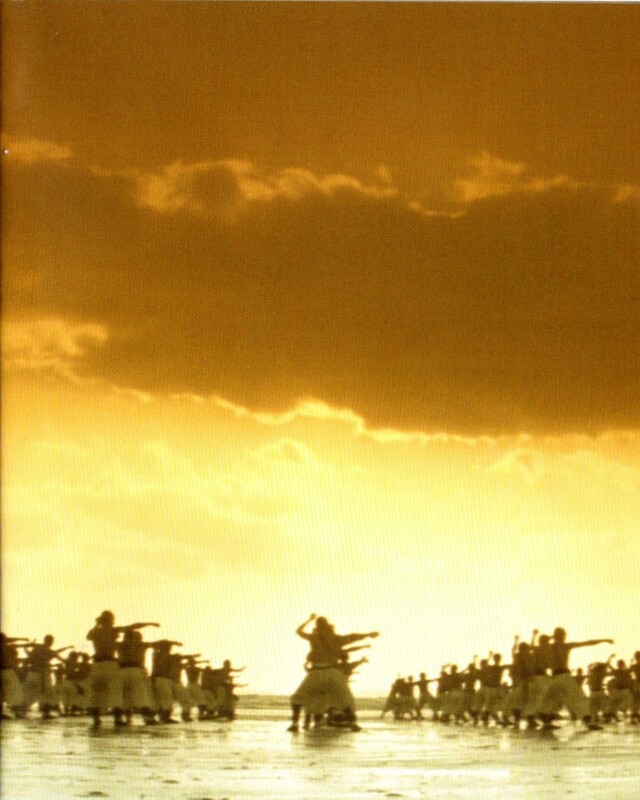 The sound is also great here. 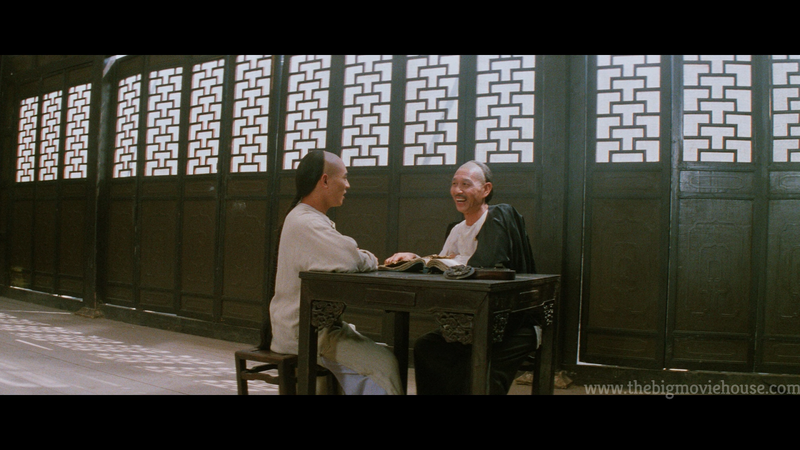 Dialogue is crisp and clear and the score really comes into its own. Each film also comes with English subtitles. 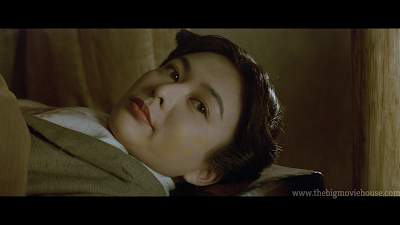 The Once Upon a Time in China Trilogy blu-ray comes to us courtesy of Eureka Entertainment. 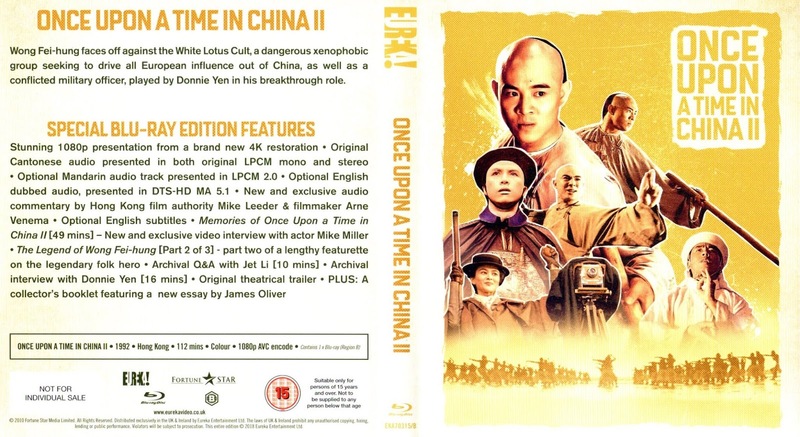 The outer box is the same kind that Arrow Video uses for their Limited Editions. 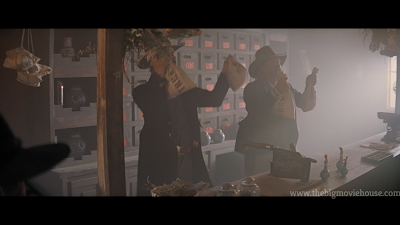 It is a sturdy hard box that keeps the blu-ray cases found inside very snug. The artwork is appealing and it looks great on the shelf. 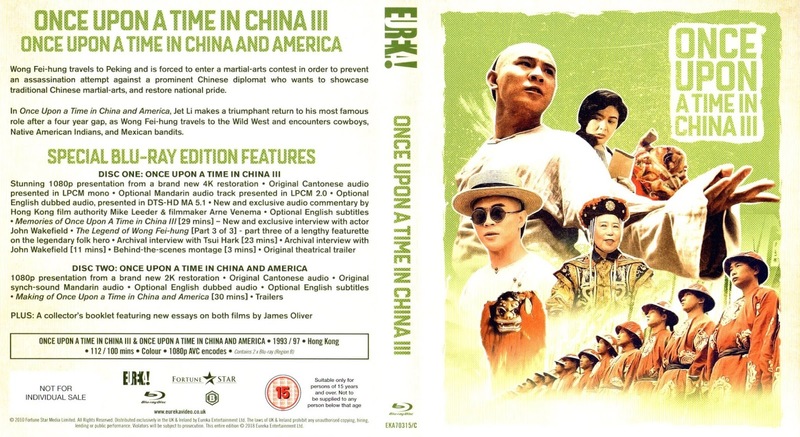 Each blu-ray cases found inside house one of the three main films with part three housing the disc for Once Upon a Time in China and America. 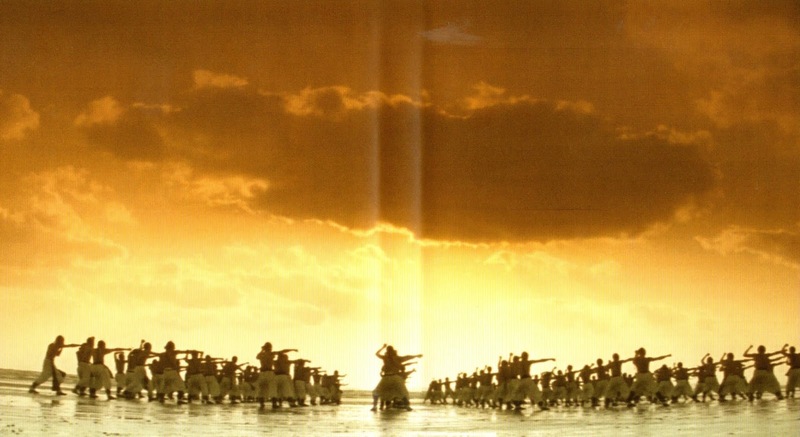 They sport brand new artwork exclusive to these releases. 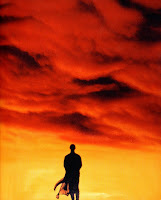 There is also some inner art as well. 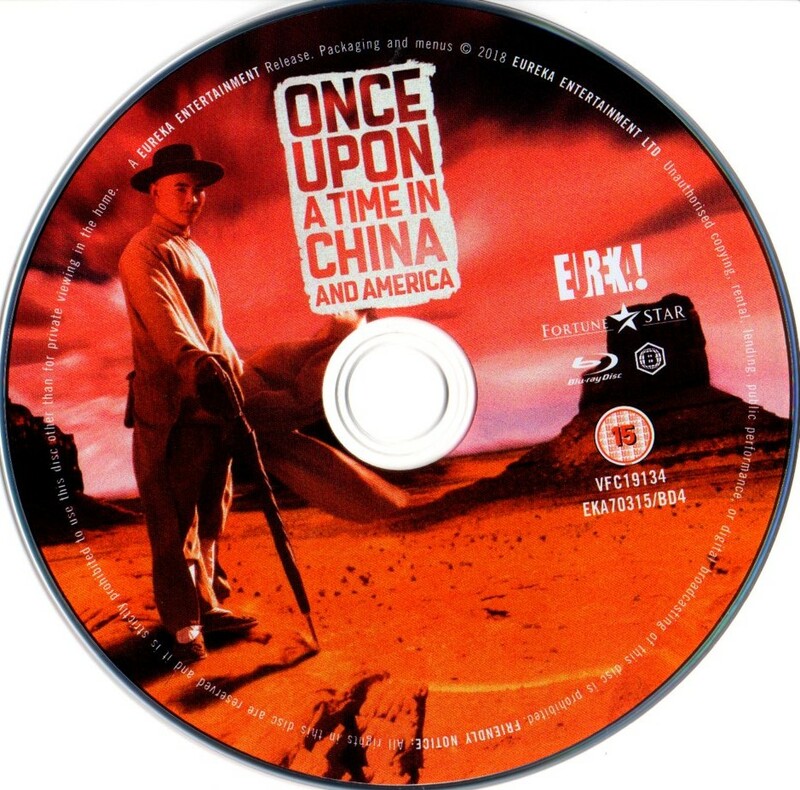 Each disc sports the same artwork as the blu-ray case except for OUATICAA which features the film’s poster art. 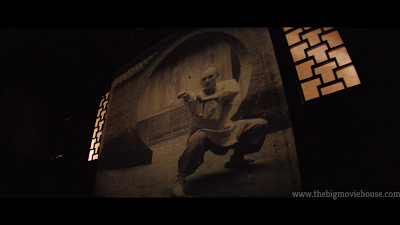 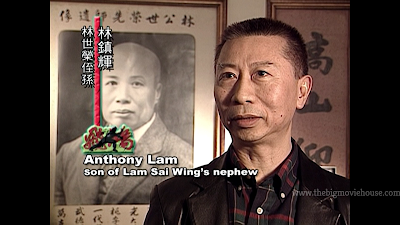 The Legend of Wong Fei-hung (12m 59s, SD, 1.33:1) This is a 3-part documentary about the famous doctor and martial arts practitioner. 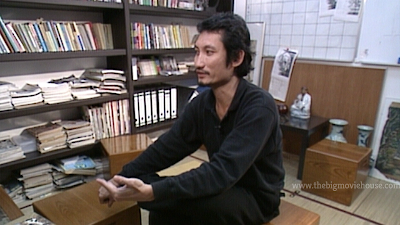 This doc is kind of weird, though, as it starts to tell us some good information about Fei-hung only to drop that information to talk about Fei-hung museum in Foshan. 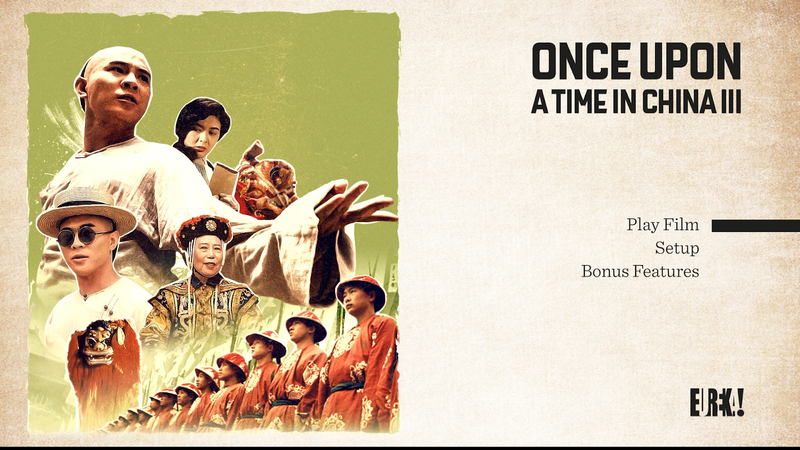 I really wanted to like this doc, but I just couldn’t get around all of the talk about the museum. 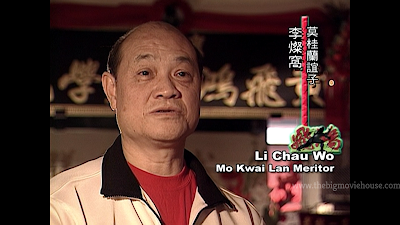 Interview with Yen Shi-kwan (7m 50s, SD, 1.33:1) Shi-kwan speaks in his native tongue while being dubbed over in English. He talks about his start in film over at Shaw Brothers studios, how he trains for a role, and the films that he has made. 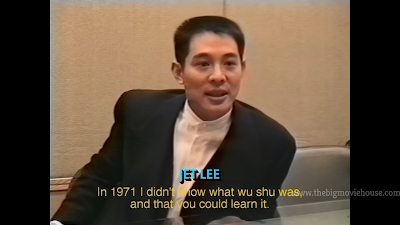 Interview with Jet Li (10m 35s, SD, 1.33:1) This archival interview starts out with Li talking about his life, his training in wuxia, and his films. 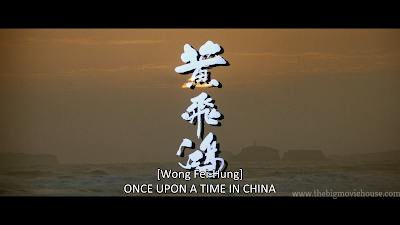 In Cantonese with English subtitles. 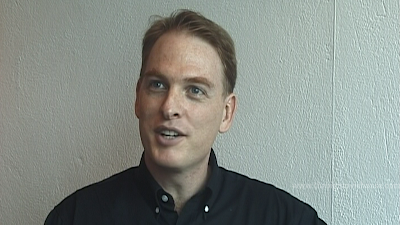 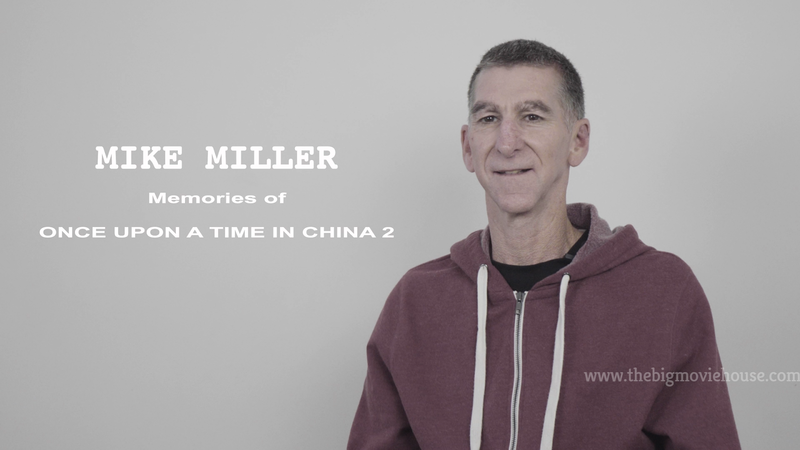 Mike Miller Memories of Once Upon a Time in China II (51m 11s, HD) This is a brand new interview with the main white guy of the film. 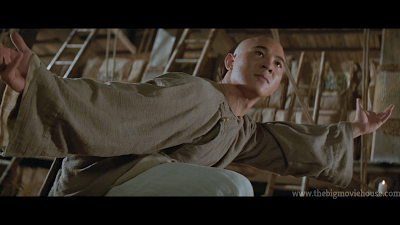 An Audience with Jet Li (10m 53s, HD, 1.33:1) After performing a few stances from his wuxia catalog, Li sits down and talks about his life and his films. 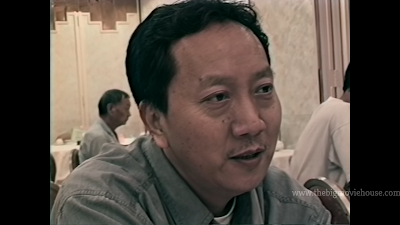 Shot during a press junket while promoting Romeo Must Die. 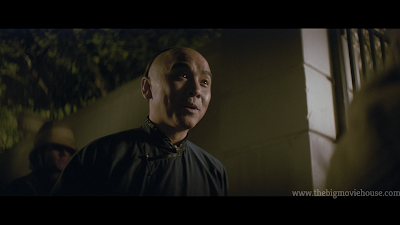 Interview with Donnie Yen (16m 28s, SD) Yen speaks of his time before becoming a movie star and his time on the set with Jet Li, Tsui Hark, and Yuen Woo-ping. 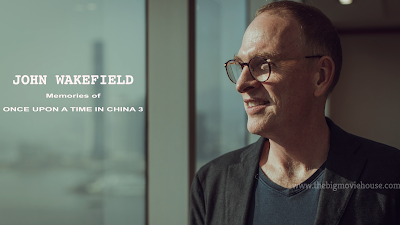 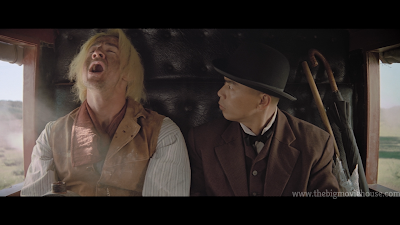 John Wakefield: Memories of Once Upon a Time in China III (29m 14s, HD) Started out as a Mormon who was sent to Hong Kong as part of his mission through his church. 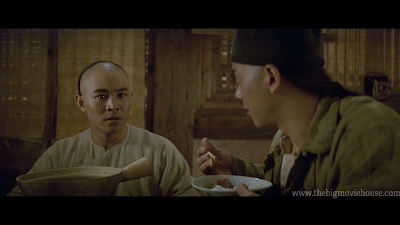 He learned Cantonese and was hired to for the film because he was white and spoke the language. 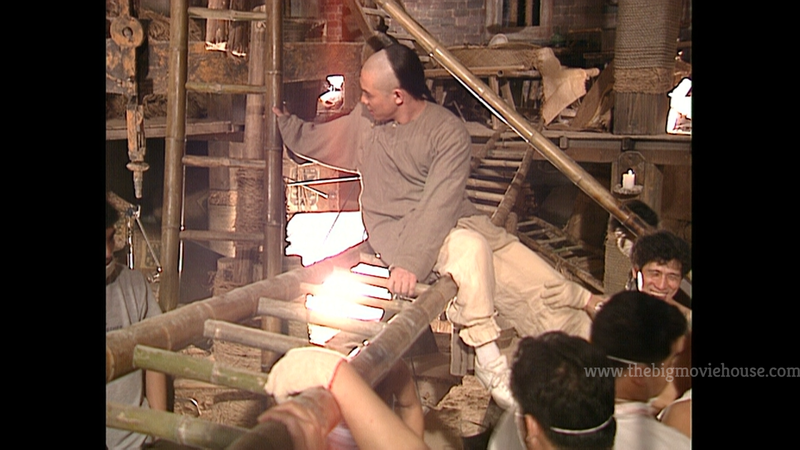 He also talks about his time on the film and about working with the various actors and crew. The Legend of Wong Fei-hung III (13m 28s, SD, 1.33:1) See my complaints about part of this series as they pertain to all of the parts. 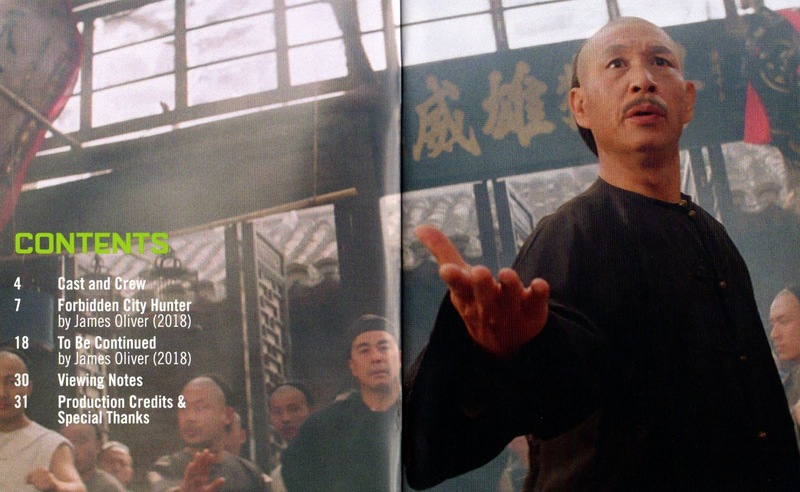 Interview with Tsui Hark (22m 56s, SD) Hark talks about the film, his choices in terms of story and shots, and what it is like to be a director versus being a producer. Interview with John Wakefield (10m 56s, SD) This is an older interview with the actor who covers much of the same ground covered in the newer interview. 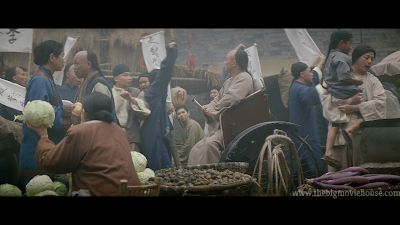 Behind the Scenes Montage (2m 51s, HD, 1.33:1) Fly on the wall kind of footage. 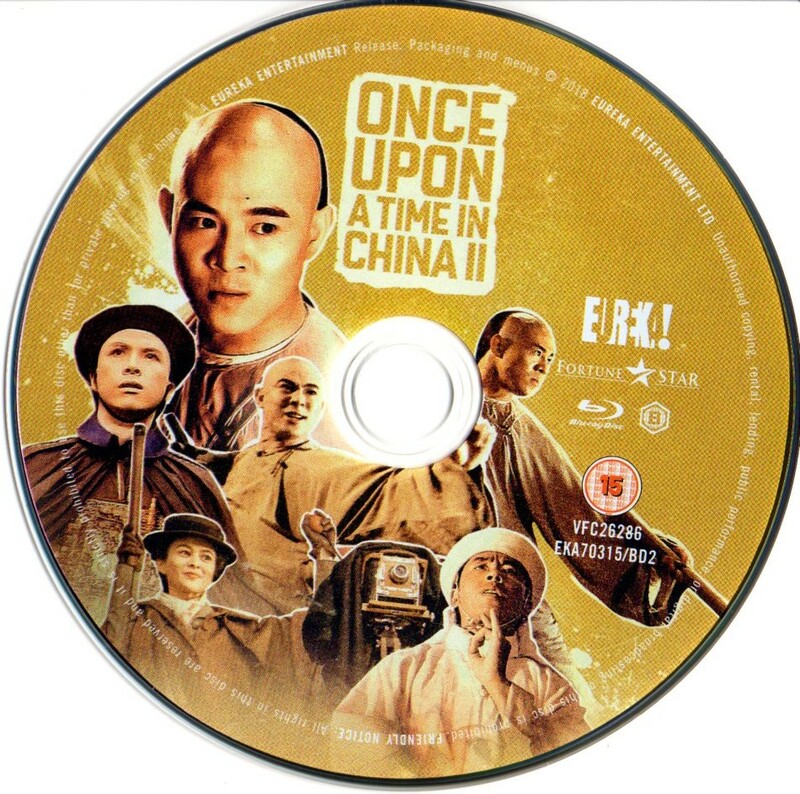 The Making of Once Upon a Time in China and America (25m 5s, SD, 1.85:1, 4x3) The footage here is of the fly on the wall variety and it is really good. 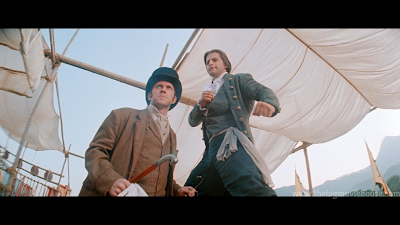 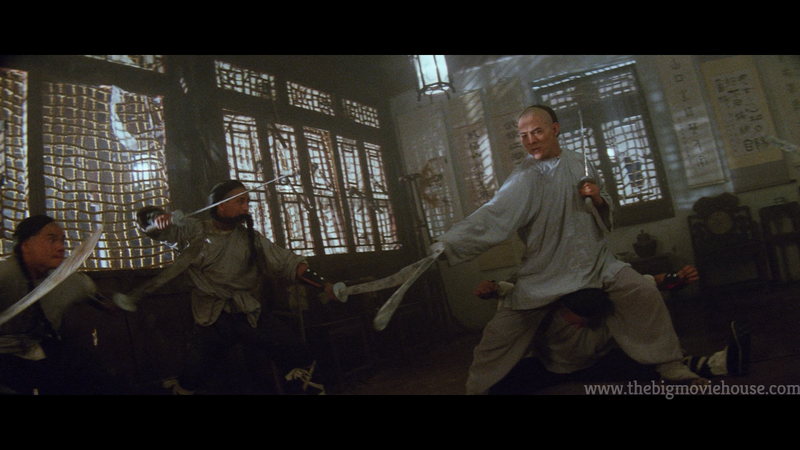 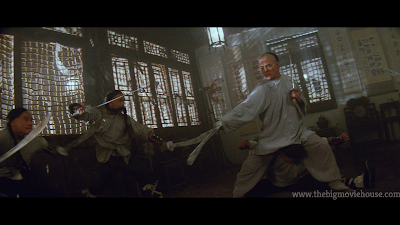 It is nice to see Sammo and the rest of the cast and crew working on the fight scenes and stunts. 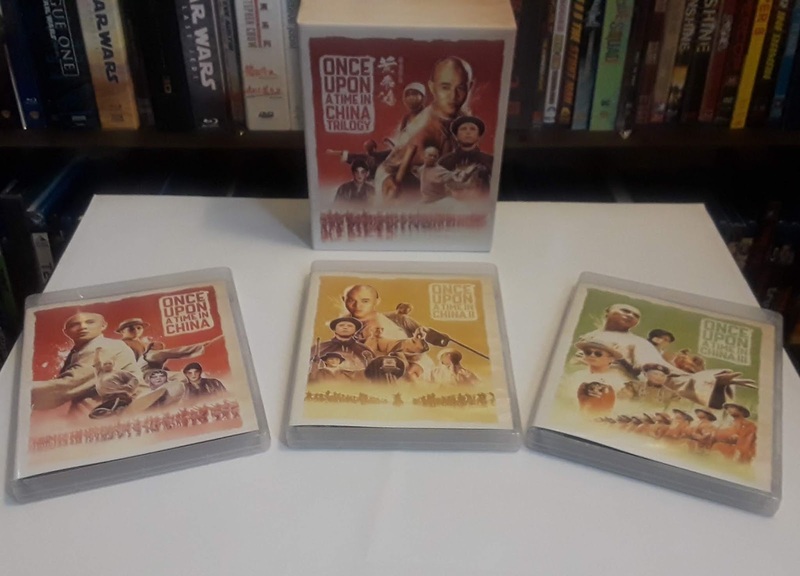 Despite my negative opinions of the second film in this series, this set is a must own for fans of the films and martial arts movie fans in general. 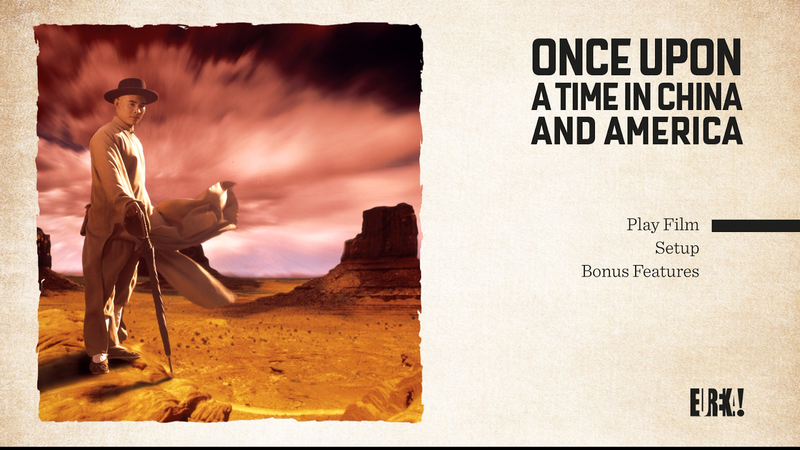 Eureka went all out with this set and it is worth owning even if for the first film. 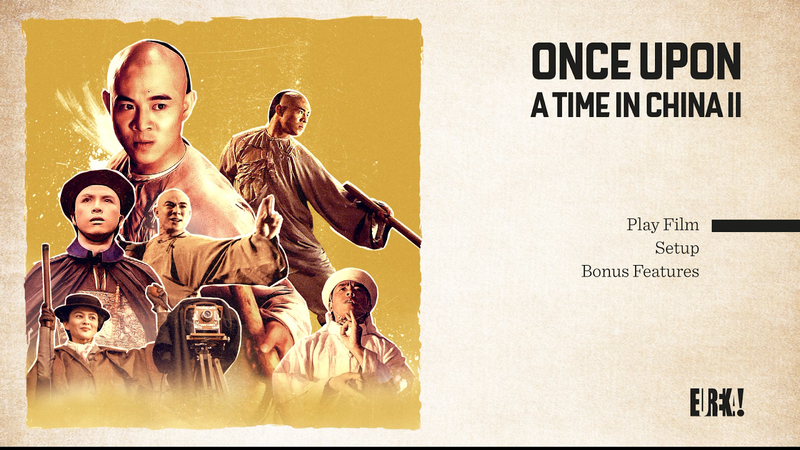 The picture and audio quality is the best there has ever been and the special features package is worth the time. 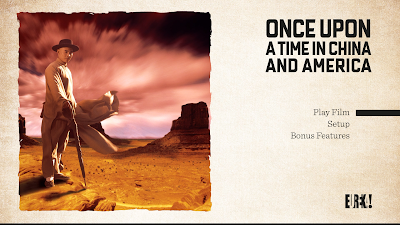 This is a Region B set, so if you are region free then pick this set up immediately. 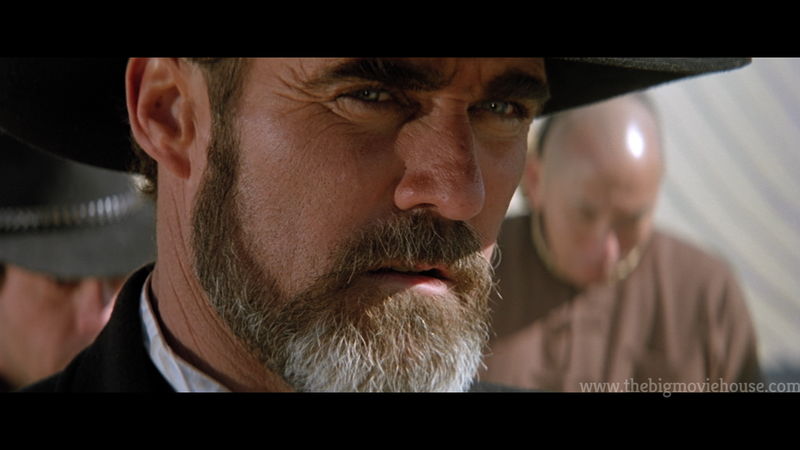 If you aren’t region free then you need to do so right away. 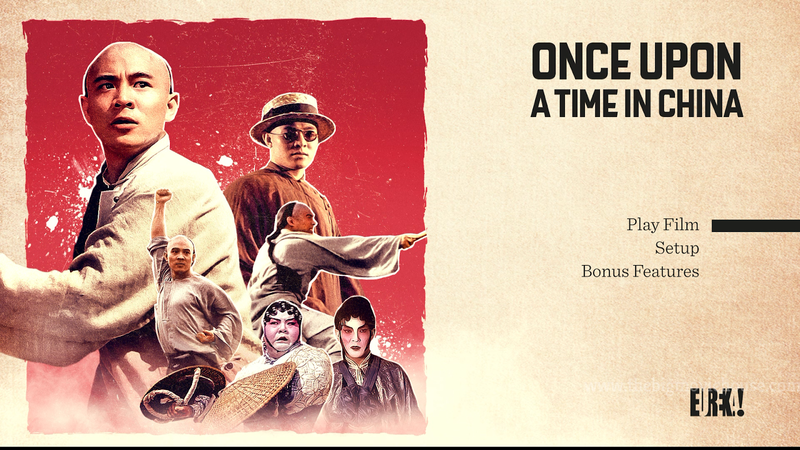 This set is one of the best blu-ray sets of 2018.